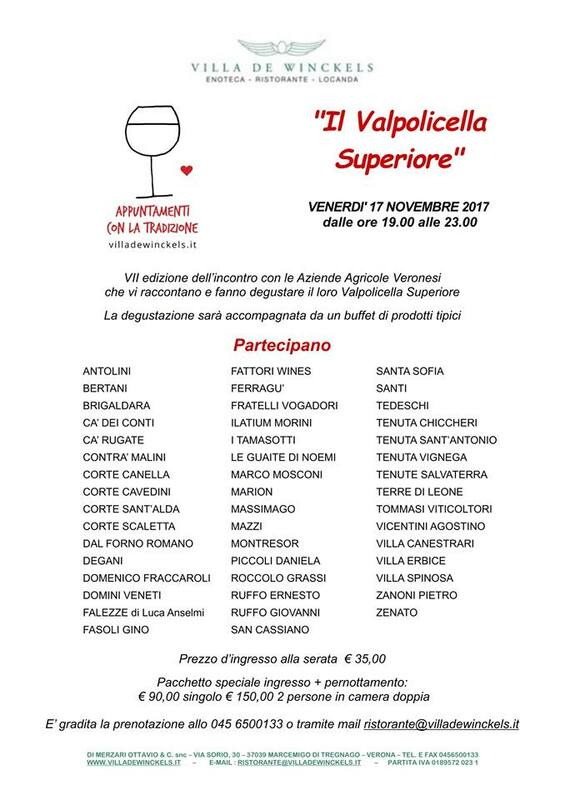 Friday the 17th of November 2017, starting at 7.00pm till 11.00pm we will be at the event planned by Villa de Winckels dedicated to the Valpolicella Superiore. It’s the seventh edition and there will be different Winerries, you can find the list in the banner here in the side. The tasting will be paired with a buffet of typical dishes. 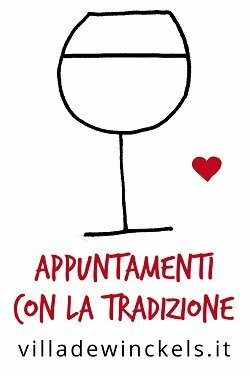 We will be there with the Valpolicella Classico Superiore Ripasso. It is possible to book at 0456500133 or via mail ristorante@villadewinckels.it.